The Limpopo provincial government’s special executive council meeting has resolved to dissolve the Modimolle-Mookgophong local municipality’s council and put the Fetakgomo-Greater Tubatse local municipality under administration with effect from Monday. 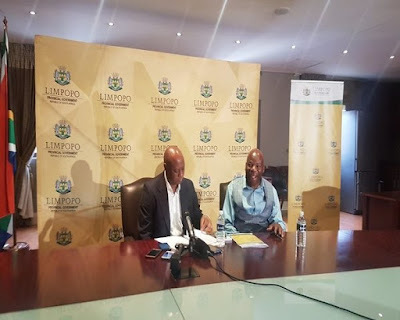 Limpopo MEC for Economic Development Environment and Tourism Seaparo Sekoati briefed the media today on the outcome of the Exco meeting, saying the provincial government cannot fold its arms while service delivery and financial statuses of municipalities deteriorate. In 2017 both municipalities were previously identified among the seven distressed municipalities. 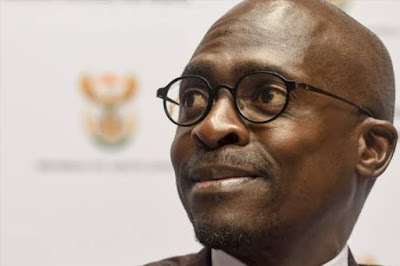 Sekoati says the two municipalities are placed under section 139 of the constitution and that the Limpopo Cooperative Governance department is currently implementing the Exco resolutions.